Welcome to Maldives. Different resorts in Maldives charge different rates from guests, so there is legit reason for big variation in service charge. However if the variation is big between almost similar sized resorts, there is benefit in being in the know. What is the most important thing you consider when you are applying for a resort job? Is it service charge? If so, we are here to lend a hand. We will provide you the latest information every month of service charges in Maldives resorts. We would appreciate any comments or suggestions that will help us to enhance the Website. 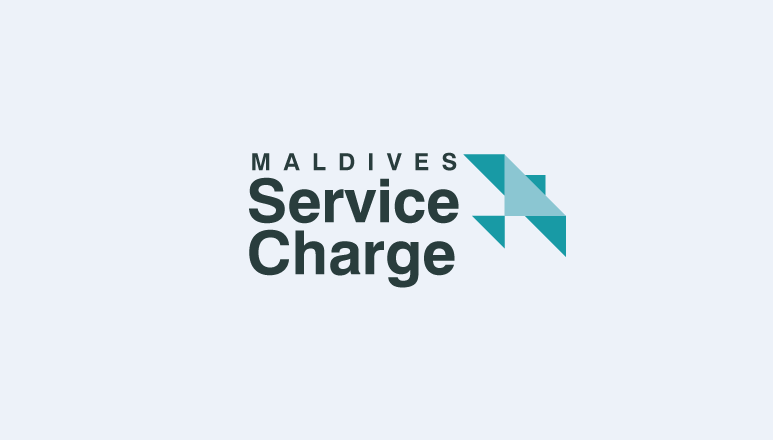 We are a group of colleagues all around Maldivian resorts who has joined hands, as a team, to put out the service charge figures from individual resorts for public to see in a transparent and easy way. Our purpose is helping out individuals who are seeking for job opportunities, employees and employers of other properties to see how they are performing compared to their competitors in term of service charge. You may take part of this non profitable cause by just sending us your figures. And of course you could donate few bucks to support us improve the service.